When you’re choosing kitchen appliances as wedding gifts, give some thought to the future and ask for appliances for the situation you’d like to be in in five years’ time, instead of the situation you are in now. For example you might only have use for a small washing machine now, and you may never dream of utilising a tumble dryer, but this could change if you’re planning to have kids at some point. Unless your tastes are very specific, you might want to stay away from overly stylised or trendy appliances. Pick something with classic, timeless style, and it will look as perfect on your tenth wedding anniversary as it does on your first. If you choose kitchen appliance as wedding gifts you’ll want them to last for many years, so avoid anything that might date too quickly. You can always include more character with your smaller kitchen accessories. It might be your guests paying for the appliances, not you, but it’s still a good idea to keep an eye on price. Would you rather select one top-of-the-range appliance, and have all of your guests club together to pay for it, or select a collection of appliances in a lower price range. You could even break appliances down into multiple gifts, such as an oven, a hob or cooktop, and an extractor than combine to create a single cooker. It’s easy to think that bigger is better when you’re choosing kitchen appliances as wedding gifts, and those American style fridge freezers do look amazing! Stop and consider whether you’ll ever really require an appliance that big. If you go for a weekly shop will you even buy enough food to fill a fridge that size? Larger appliances often make use of more energy, and as we will see that can cost you in the long term. 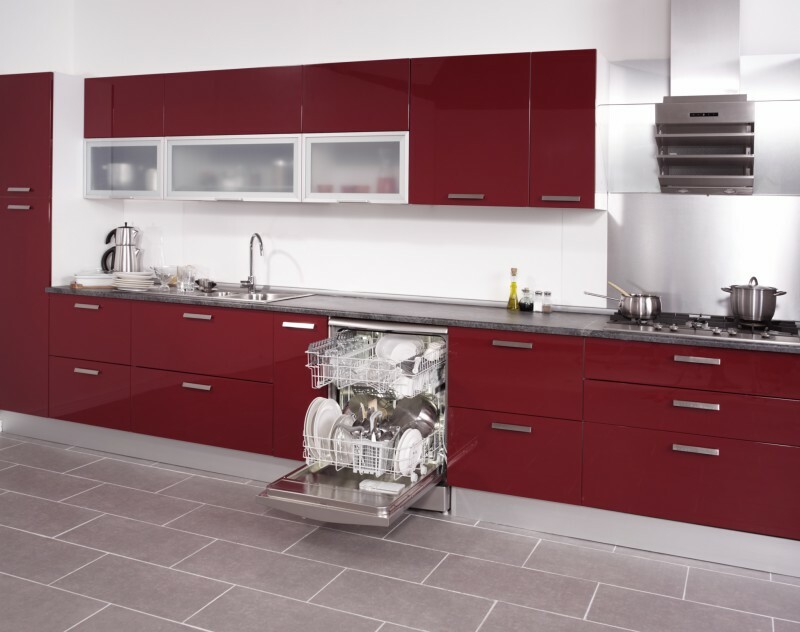 There is also a good chance you’ll be moving house at some point and an appliance that is ok in your current kitchen might be too big to move to another house. Standard size appliances may be a better bet. 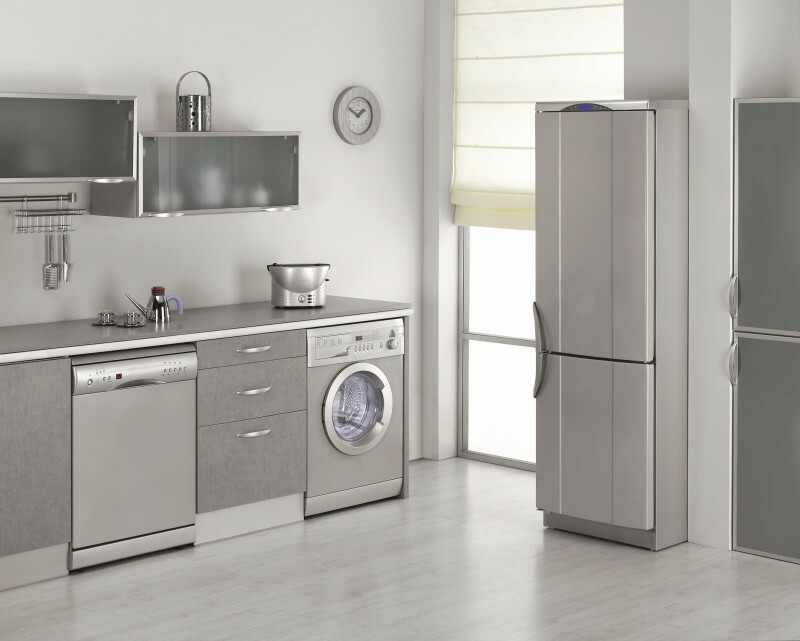 Each appliance comes with its own energy rating and energy efficiency is increasingly important. Selecting an appliance with a low energy efficiency rating is not only good for the environment, but it will be more cost effective to use as well. Over the course of a kitchen appliance’s lifespan, the savings you make on energy consumption can amount to quite a lot. Choosing kitchen appliances as wedding gifts is an increasingly popular thing to do, and close friends or family members are often more than happy to purchase something that they know will get used a lot. Ensure you balance these five factors when selecting your kitchen appliances, and you’ll know you’re making the correct choice.